Pillar College welcomes TUMI students and offers the opportunity for students from The Urban Ministry Institute to transfer credit to Pillar. Each module is worth 1.5 credits at Pillar, with a total of 24 credits potentially transferred into Pillar College, as mapped out below. 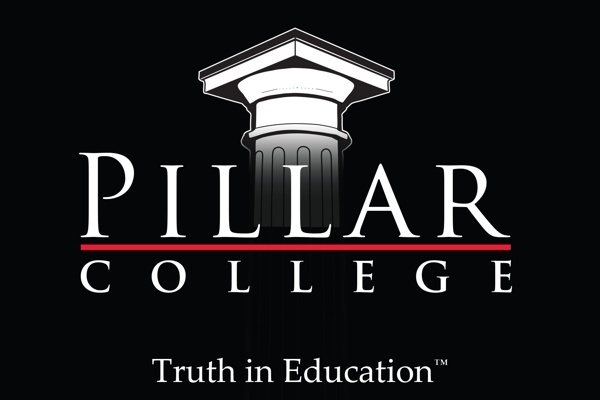 Pillar College offers a Biblical Studies Associate’s and Bachelor’s degrees in Biblical Studies, Business Management, Elementary Education, and Psychology and Counseling. Transferred credits would satisfy courses in the Bible Core, which all students receive as part of their degree requirements. Click here to apply to Pillar College. The amount of credit accepted depends on the applicability of individual credits to specified curricula. The decision of the Pillar College Registrar constitutes final authority for transferring credit. No credit is officially given without the Registrar’s approval. Minimum grade requirements and limits on allowable transfer credit will apply according to the student’s degree program. Click here for the complete Transfer Credit Policy of the College.